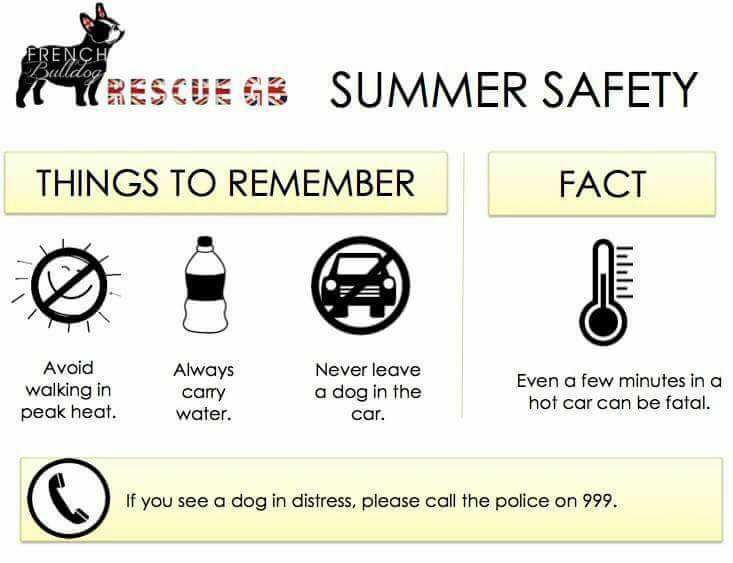 Anxiety, excitement or stress combined with heat are a fatal combination NEVER NEVER leave your dog in the car on its own. 1. 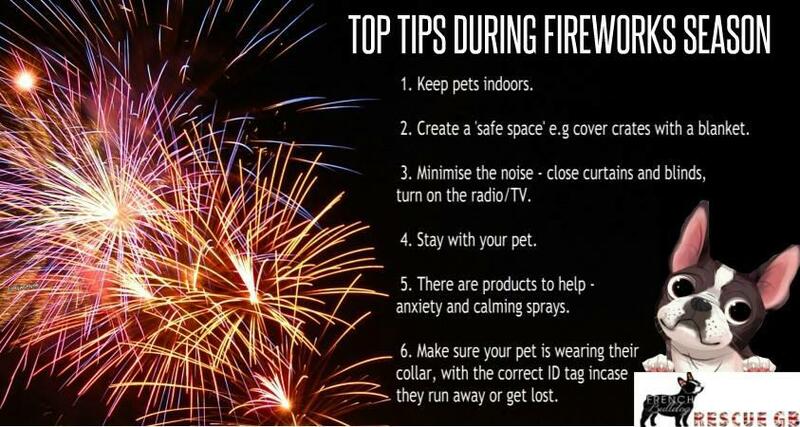 Keep your dog calm; don't let him get too excited in hot weather. 2. Only exercise your dog during the cooler parts of the day. 3. 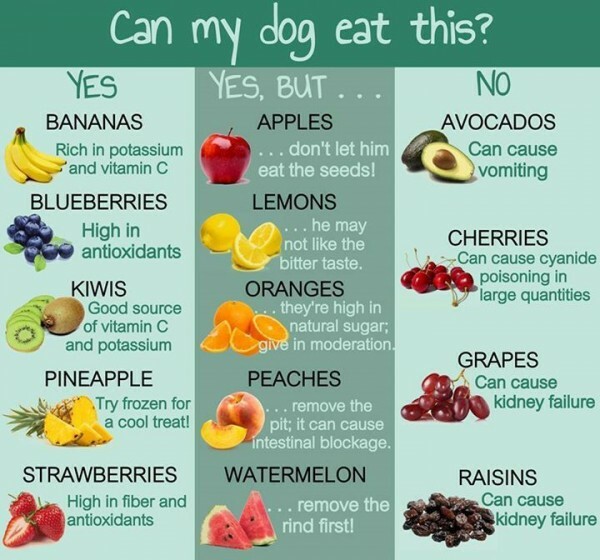 Make sure your dog does not get dehydrated, offer him cool water little and often. 4. 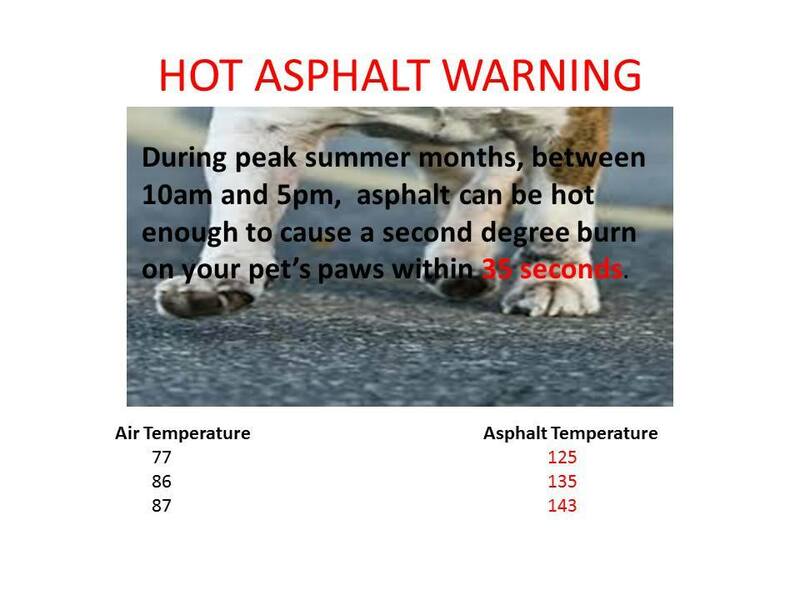 Avoid travelling in the car with your dog during the hottest time of the day. 5. When travelling make sure your dog is not in direct sunlight, cover his cage if necessary. 6. Have at least two windows open in the car to allow for free circulation of air. 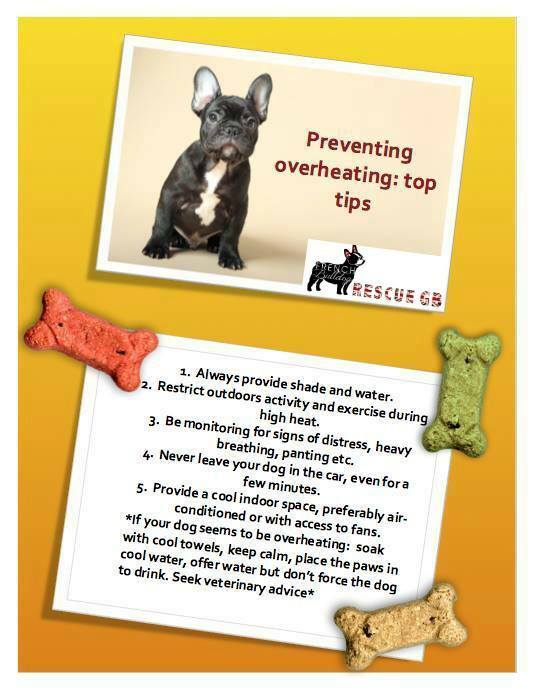 If you have Air Con in the car make sure it cools the area when your dog is sitting. 7. Carry plenty of water in the car to cool him down if required. Frenchies enjoy cooling off in a child’s paddling pool in the garden, but please be extra careful around swimming pools as most Frenchies are not good swimmers and will easily drown. During very hot weather, semi freeze booties of water (the square squash bottles are best) as they thaw they will give you a supply of ice cold water. Placed in his cage and covered with a towel they will also help to keep your Frenchie cool. If you put wet towels, or towelling dog coats in the freezer overnight, and then store them in a cool box they make an excellent cool bed for your dog to lie on. 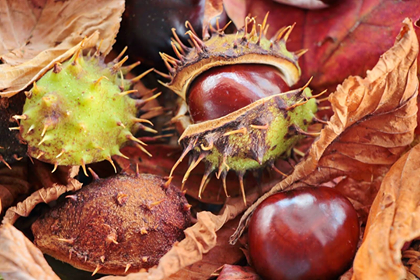 Conkers contain gallotannins, which is a mixture of harmful acids. 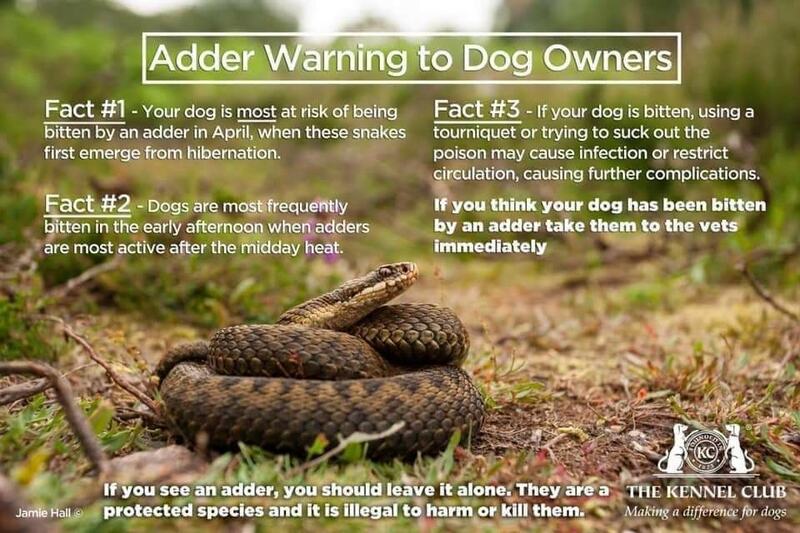 Most larger dogs need to ingest several to suffer severe poisoning, but smaller breeds are at risk from just one or two and the conker could even cause an obstruction in the intestine. Signs of problems developing as a result of eating conkers normally display within 6 hours and include vomiting, diarrhoea, salivation, abdominal pain, excessive drinking and not eating. Always seek veterinary advice if your dog has swallowed a conker. 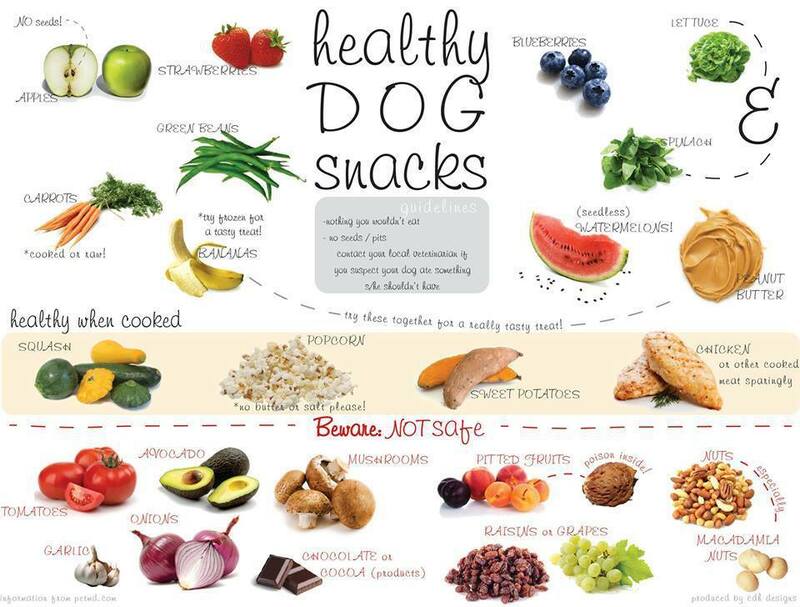 ​Exposure to acorns in dogs is common in the autumn and winter months. 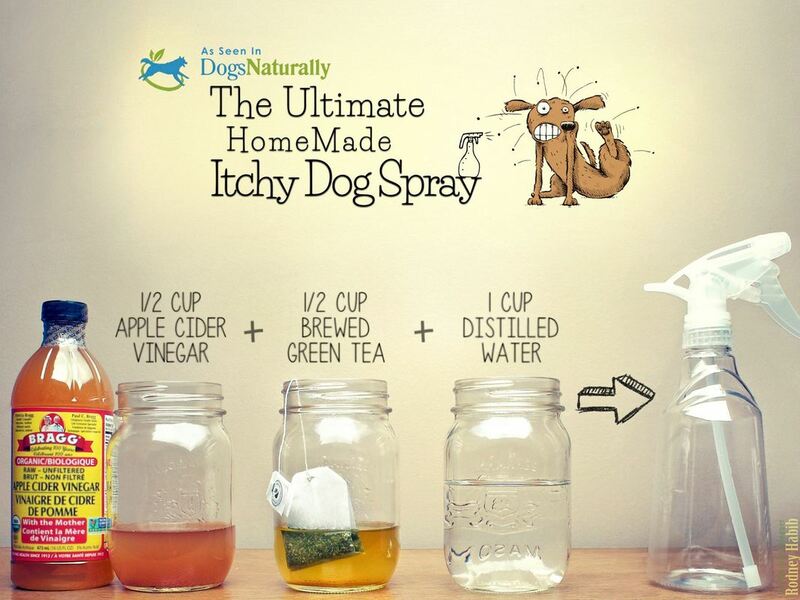 The toxic ingredient is believed to be tannic acid, which can cause damage to the liver and kidneys. Signs include vomiting, diarrhoea (with or without blood), abdominal pain, loss of appetite and lethargy. Ingested acorns can also cause an intestinal blockage. 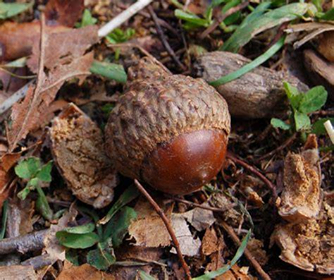 Seek prompt veterinary advice if you suspect your dog has ingested acorns. 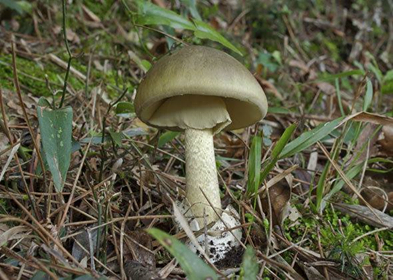 The most common culprit is the mushroom Amanita phalloides, which is extremely toxic. Signs include mild vomiting and diarrhoea and can lead to more severe digestive problems, neurological (brain/nerve) disorders and liver disease. 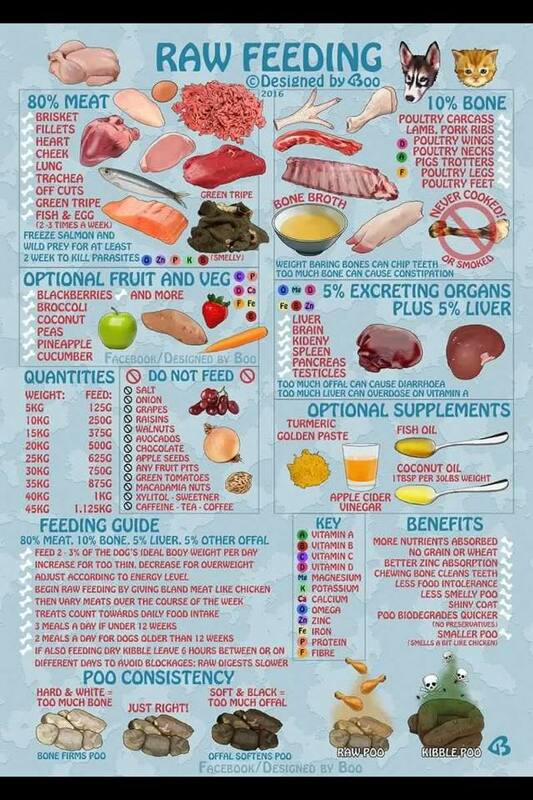 Consult your vet if you have any concerns. What types of mushrooms are poisonous to dogs? 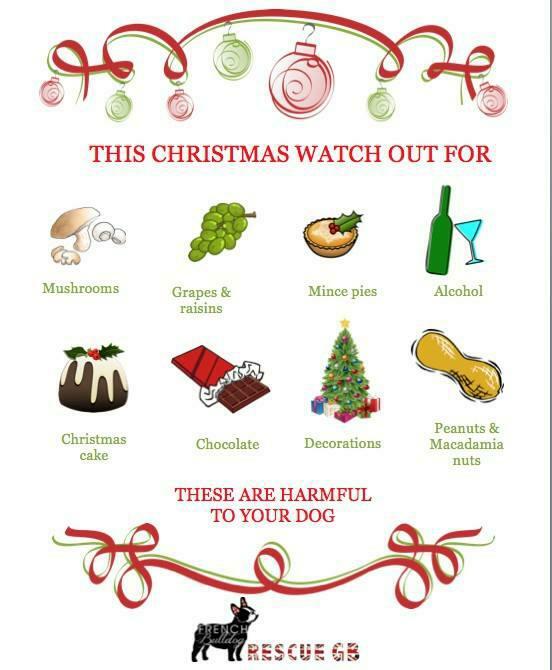 The types of mushrooms that are safe for people to eat are generally not harmful to dogs, although they should not form part of your dog’s staple diet. So don’t panic if you are cooking something with supermarket bought mushrooms and your dog manages to scavenge a couple of dropped ones! The vast majority of wild-growing mushrooms are also not harmful to dogs, and most wild mushrooms will not taste particularly palatable, so many dogs will simply avoid them and not think of them as a foodstuff. However, some wild mushrooms can prove toxic to both dogs and people, and with many different types of mushrooms looking very similar, identifying what is what can be difficult, even if you have a mushroom guidebook or reference resource to hand. Any wild mushroom should be considered as a potential risk to your dog if ingested, and you should never let your dog eat or snuffle around wild mushrooms or fungus of any type. Piriton Tablets and Syrup, the syrup works much faster than tablets so always worth having in the cupboard, this product is safe to use and the tablets can be bought in bulk. 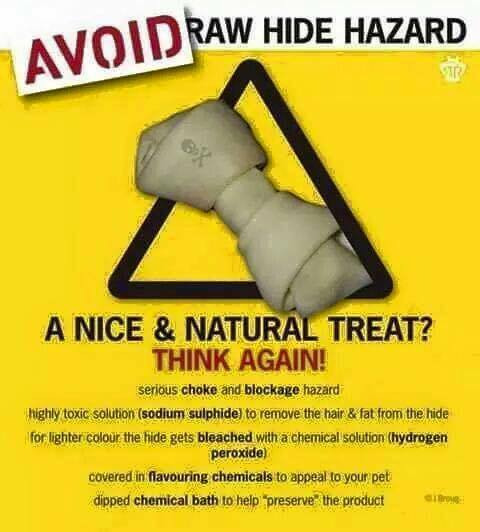 Piriton is what your vet uses and has been tried and trusted for over 50 years so if while using Piriton your dog needs medical attention he knows exactly what ingredient's (Chlorphenamine maleate 4 mg. Other ingredients: Lactose, maize starch, yellow iron oxide (E172), magnesium stearate and water) he is dealing with. Cheaper own brands are available however the strength and type of the ingredients can differ and some are not suitable for dogs. 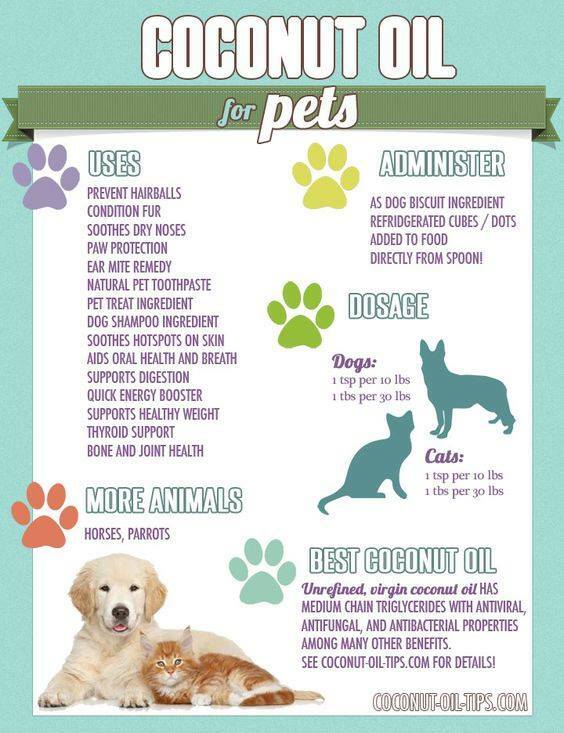 Piriton for Dogs: The Correct Dosage and How Often? Piriton, used as an allergy remedy for your pet, is available in both tablet and liquid form. 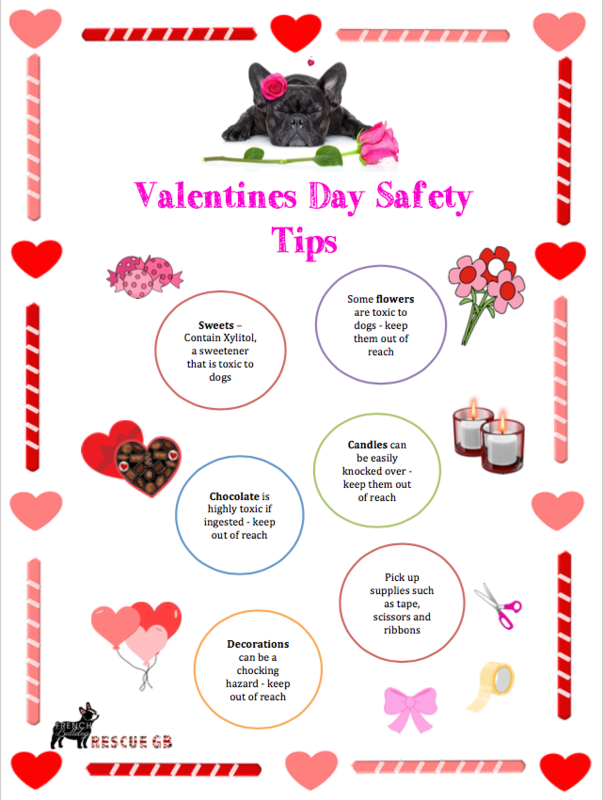 It is important to check with your vet not only in order to administer the correct dosage but also to check their will be no negative reactions with other medications. This is important with Piriton. The tablets usually come in 4mg which is equivalent to 10ml of the syrup. 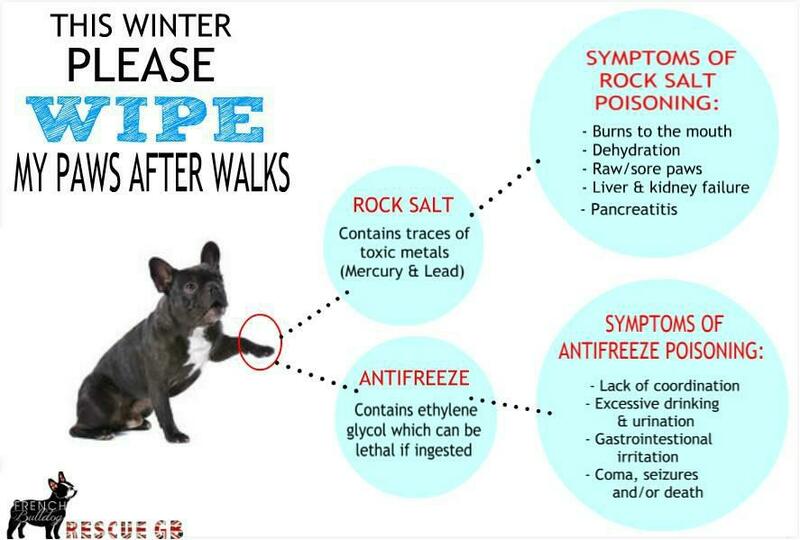 Proper dosage depends on a number of different factors including the size, weight and breed of your dog and the severity of the reaction. 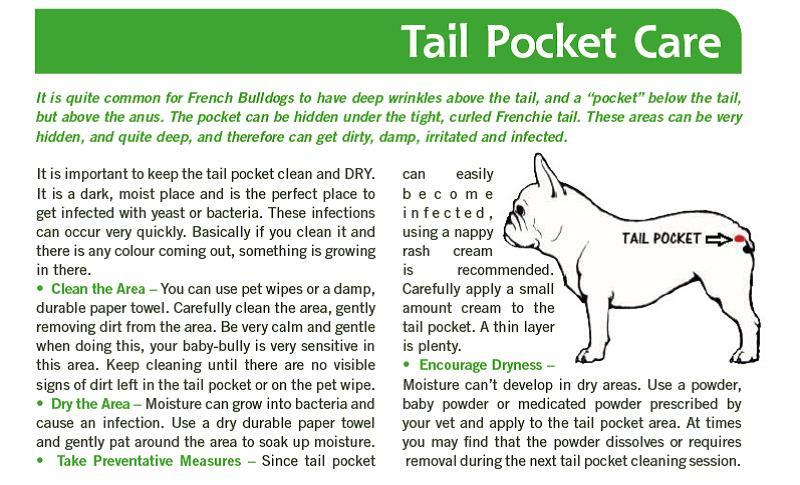 but in general, 1/2 a 4mg tablet or 5ml is prescribed for smaller breeds, while 1-2 tablets or 10-20ml of liquid can be administered to larger dogs. 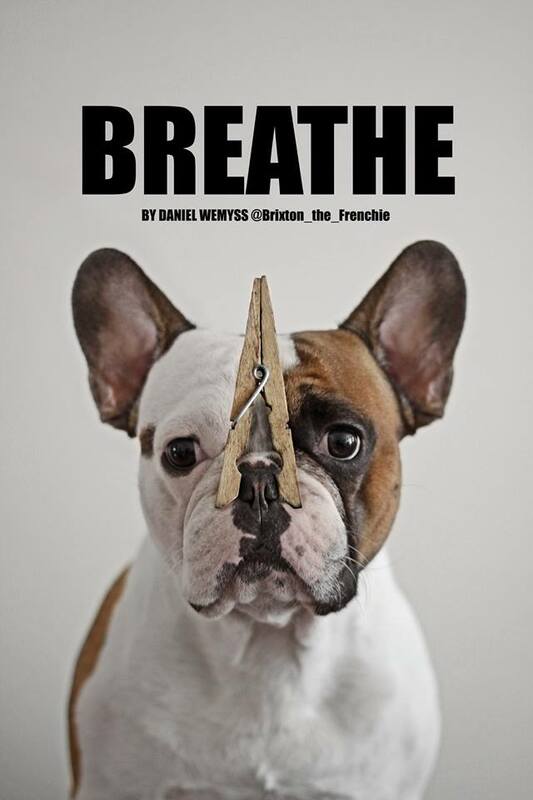 A useful reminder borrowed from BDR re the dangers of rawhide - BULLDOGS CAN CHOKE ( and die ) because rawhide goes slimy and gets stuck in the throat blocking the airway ! !